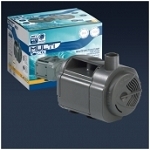 Q: I have this pump and motor; the motor still spins the pump has failed. 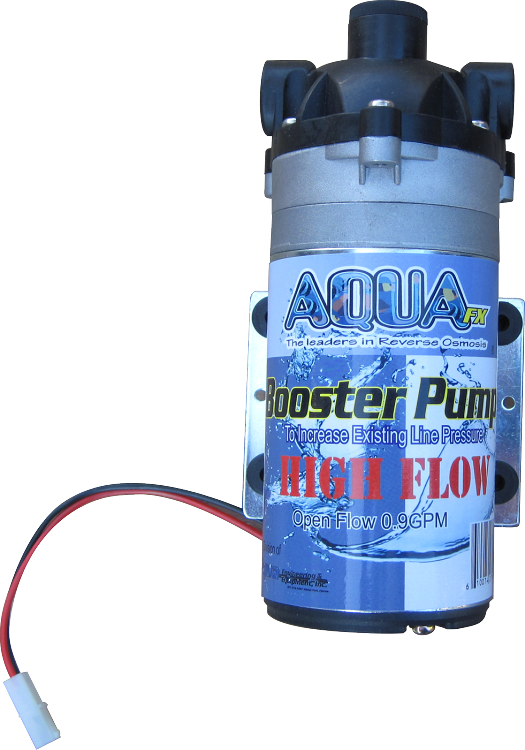 My question is can I just purchase the pump on the end of the motor that is held on by 6 screws? 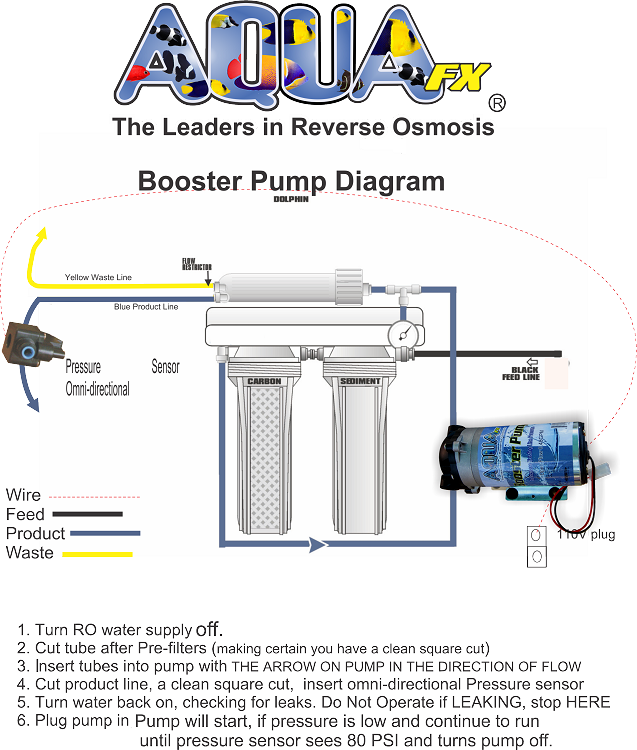 Or do I have to by all just to get the booster pump back up and running it is approximately 4 years old?